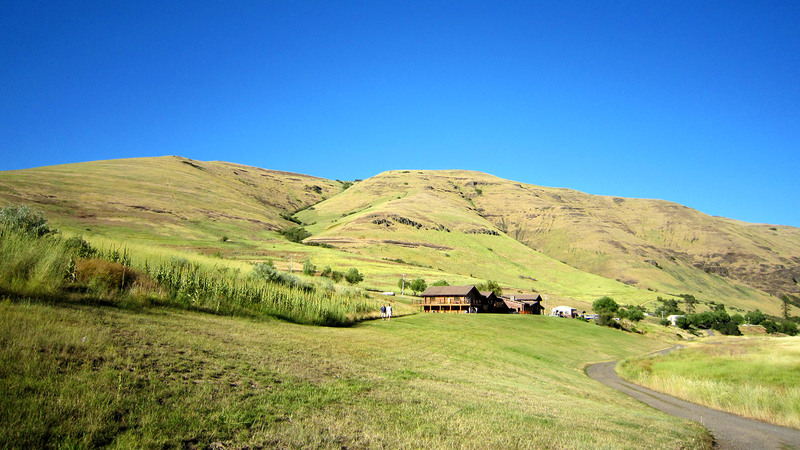 The Flying B Ranch has been owned by the same family since opening to the public in 1985. 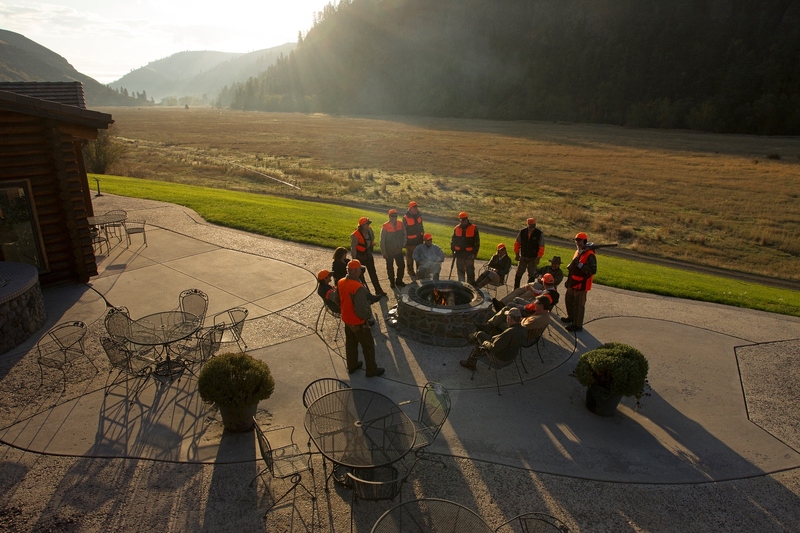 We are situated in North Central Idaho, which is a sportsman's paradise. With exceptional wingshooting, big game hunting, and fishing opportunities right outside our door, we operate year-round. Over our 33 years, we have remained dedicated to the hunt. To the casting for native fish. To the pursuit of free ranging big game. We are focused first on the experience afield, because that's where our passion lies. We live and play here and our staff is composed of avid hunters and anglers that want nothing more than to see their guests succeed in the field; to end a day feeling like they conquered it. Our guides listen to the goals of our guests, what this experience means to them, and they tailor every adventure to meet your needs. Whether you are coming to us on a solo adventure or with a group of 24, ages 10-retired, pursuing birds, big game, or native fish, we will help you create your own adventure that is guaranteed to impress. Learn about the Flying B team here. We’re proud of our track record of creating unforgettable memories. Read what some of our guests have to say about us. In addition to fishing and hunting, the Flying B Ranch is passionate about the security of our resources and the future of our hunting and fishing legacies. We help people continue their learning and take their careers to the next level. We host numerous events benefiting state hunter education, youth mentoring, disabled, veterans, cancer patients, and women's groups.